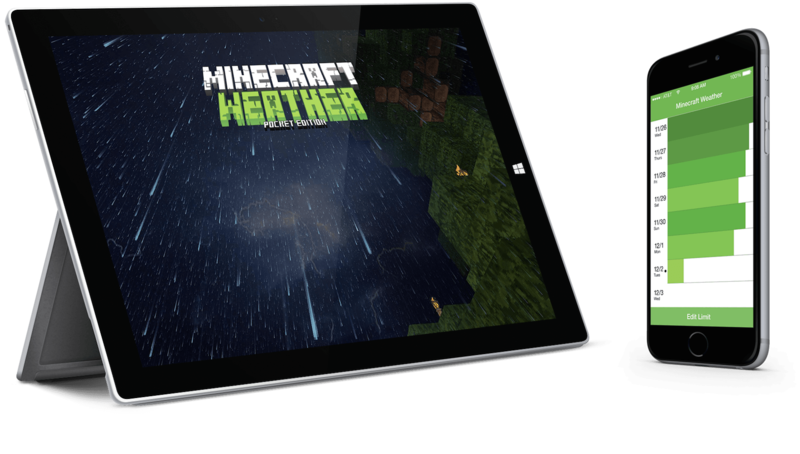 How might we help kids to curb Minecraft addiction without compromising their creativity? How might we help allergic children to defend against Anaphylaxis? 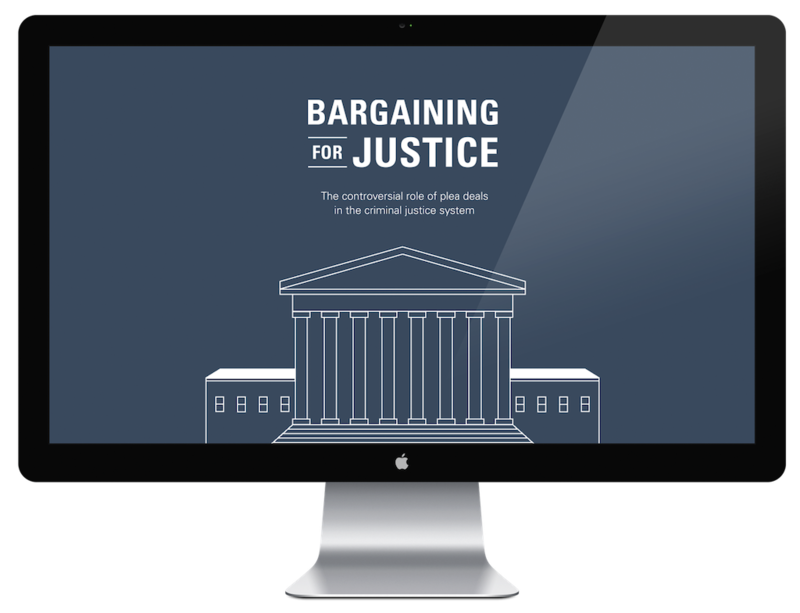 How might we educate the public about plea bargain through information visualization? How might we help recruiters to streamline the recruiting process more efficiently?